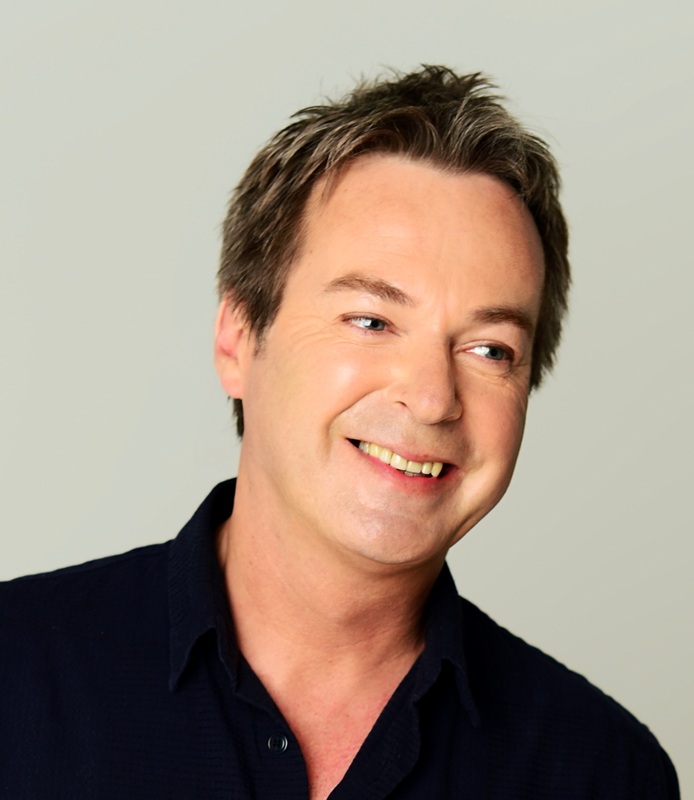 Julian Clary is to star in Le Grand Mort, a black comedy written specially for him by four-time Olivier Award nominated Stephen Clark. Clark, who wrote Martin Guerre, Zorro, Love Story, and the play Stripped, which won him a Stephen Jefferson Award, completed the work just before his death at the age of 55, last October. He meticulously cuts the vegetables with almost a surgeon’s precision and talks, with knife-like wit, about cases in history where the human body has continued to prove useful even after death. Julian Clary said: “In 2010 Stephen Clark took me out to lunch in Camden and told me he’d like to write a play for me. “How lovely, how flattering, how unusual! Over the following few years I got the occasional email from Stephen saying ‘I haven’t forgotten the play!’ but I decided he’d probably thought better of it. “We were both busy with life, work and in Stephen’s case, some serious health issues. Director Christopher Renshaw said: “Through our many collaborations, Stephen Clark and I became very close friends. “Someone with whom I shared absolute trust, not only in our work but in our lives. A brave, honest, brilliantly funny man, who faced the many health challenges of his life without a single complaint. Le Grand Mort will run at Trafalgar Studios from 20 September – 28 October.